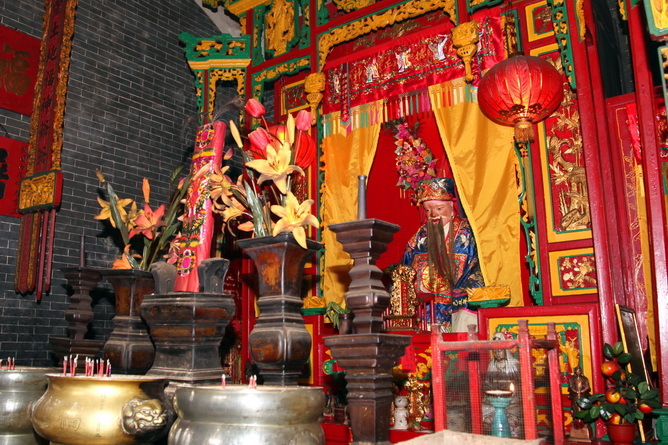 Fok Tak Chi (Praia) is another temple dedicating to the Earth God. 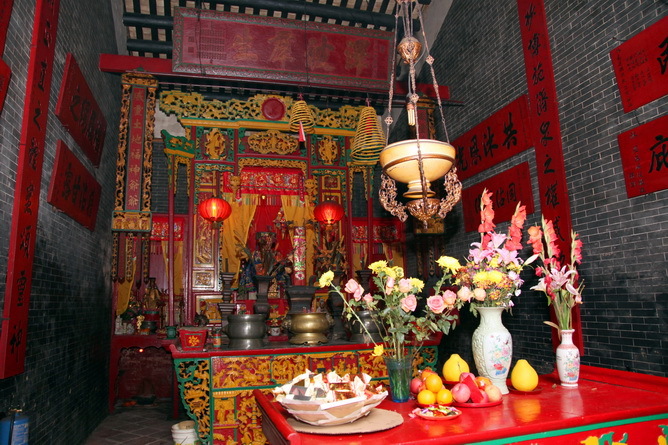 The Temple was built in1868. 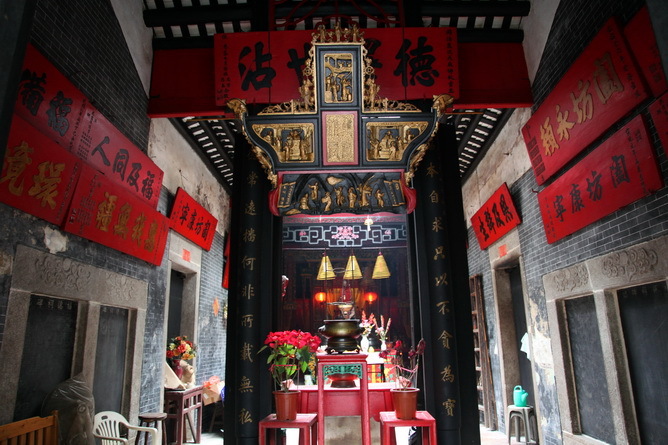 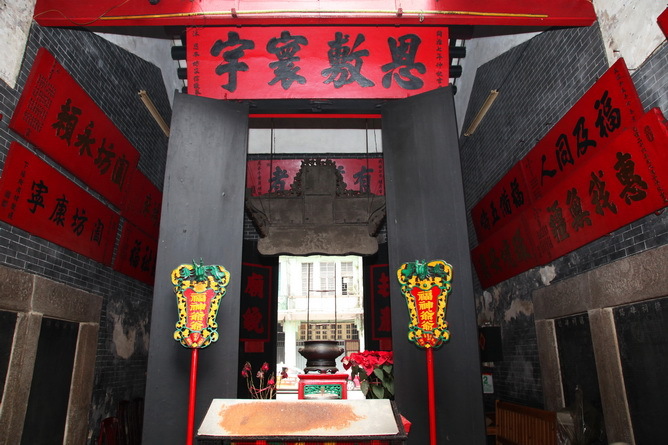 It is a place for people to worship the Earth God, Wealth God, King of Earth Treasury, The Celestial Emperor of the Purple Forbidden Enclosure, the Great General Luma and the Goddess Tin Hau. 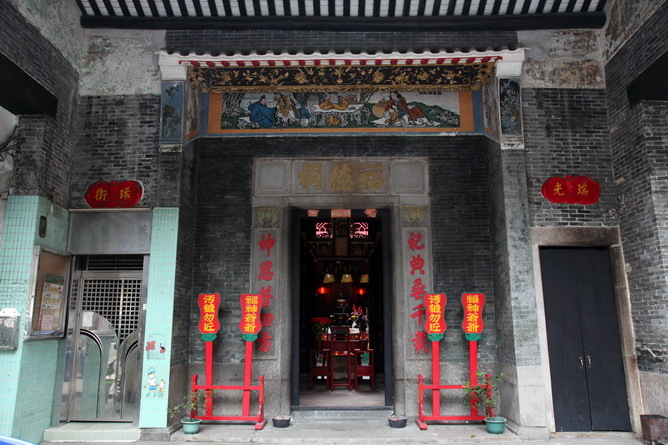 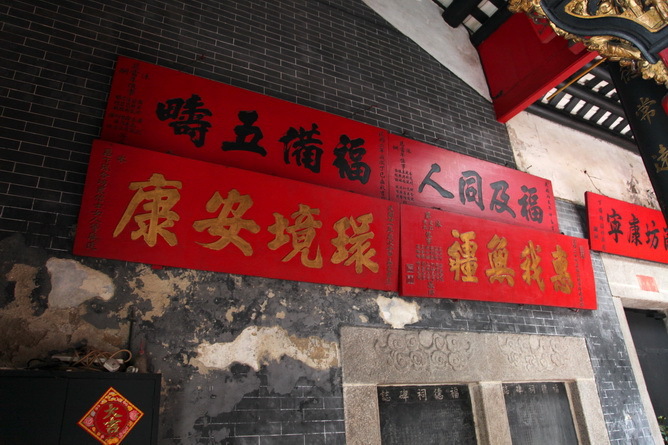 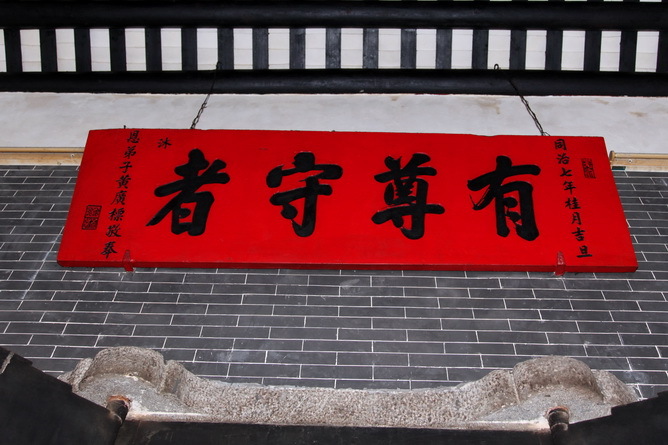 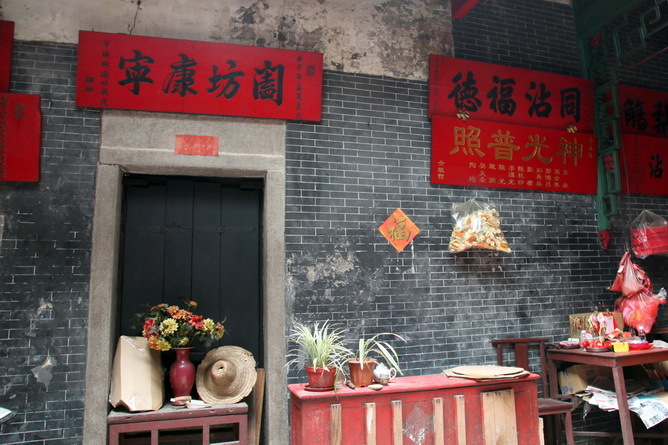 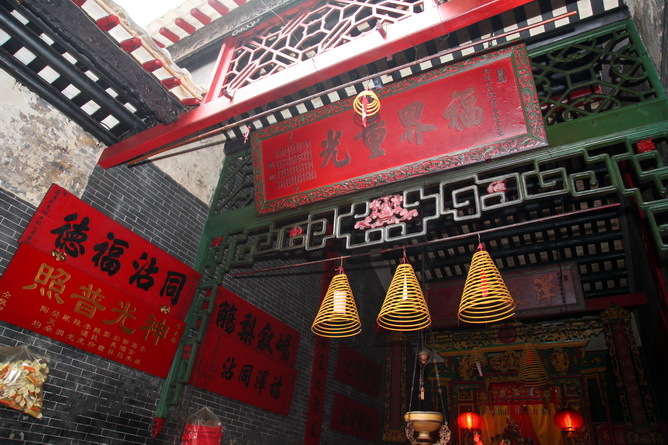 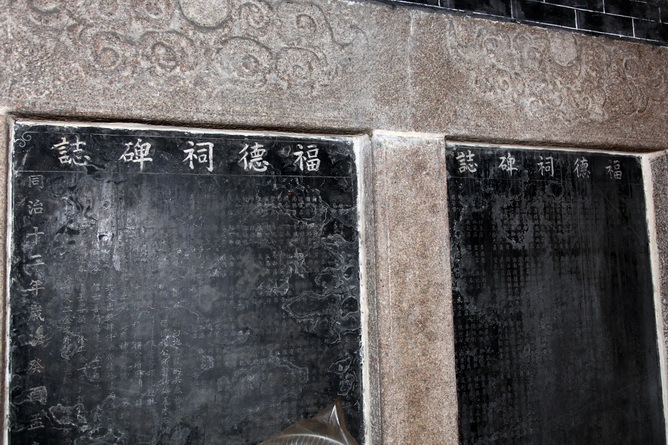 Inside the Temple, there are more than twenty plaques that were built in the period between the late Qing Dynasty to the Republic of China (1868—1930s).